The road trip from Bangalore to Mysore holds several amazements in its palate. 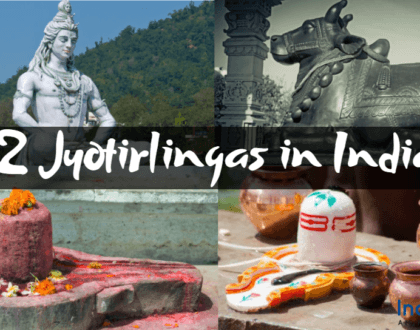 While traveling through the roads between them, you can have a glimpse of the Magnificent Indian Culture and its diversities. And for this reason, you will find out that several travelers are opting for the journey through this route. 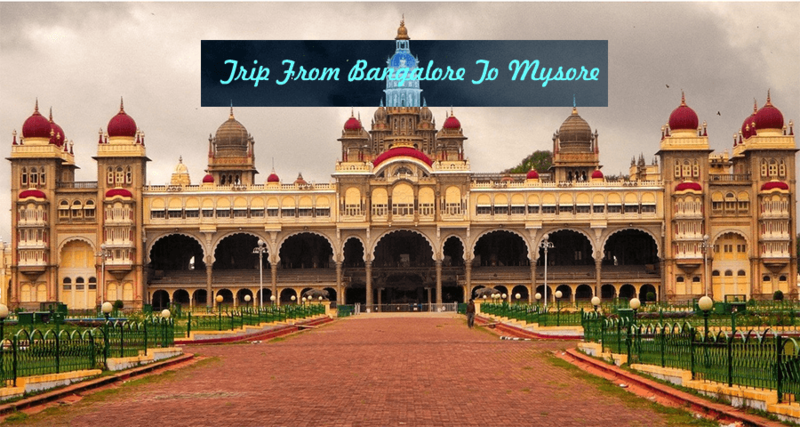 But, to cherish the most out of this journey, you need to have a proper Bangalore to Mysore itinerary. Here we are going to have a precise discussion about a suitable Itinerary that fits your schedule. To relish the vivacity of a road trip, it is very significant to gorge on the delicious foods that come on the way. It enhances the inner vibe of the journey and gives us a different layer of satisfaction. Here are some places on the way, which serves the most delicious foods. It is a cool place to eat as it has a vibe of nature. This is a garden themed restaurant, where you can eat in the outdoors. The hygiene and the ambiance of this place are fantastic, and they serve some delightful foods to gorge on. During the Mysore day trip from Bangalore, if you want to savor some amazing continental dishes, you can opt for Rasta Café. The vibe of this place is quite trippy, and it will fire up the hippie inside you. Besides, the place is very clean and radiates peace. To feed yourself with some incredible and authentic Iyengar cuisine, you should head towards Kadamabam. The milieu of this place is quite unspoiled and hygienic as well. Here you will get non-spicy and light vegetarian food, which will make your tummy happy. 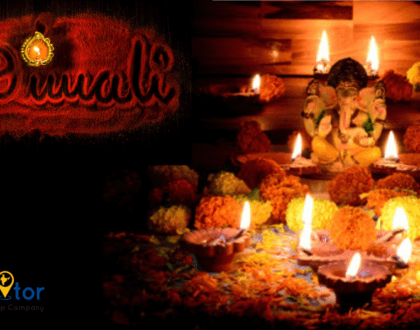 Do not forget to try Puliogare when in Kadambam. Ethnic is the word that will come to your mind if you enter under the roof of MaddurTiffanys. 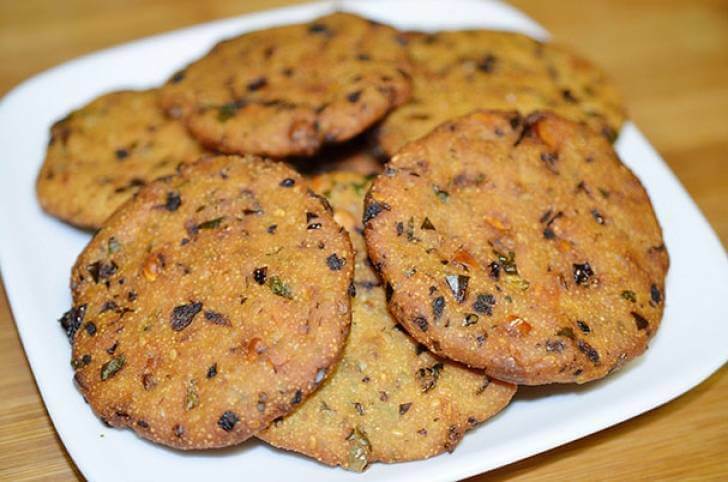 The crispy MaddurVadas with a cup of tea is something to die for. They serve these Vadas with lip-smacking coconut chutney, which will create a concerto in your mouth. 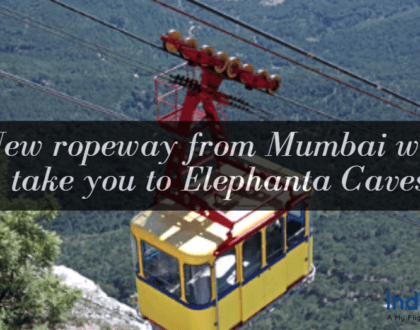 While hovering towards Mysore from the city of Bangalore, there are some outstanding places to look for. You can dive deep into the beauty of these places and embrace the full vibe of the trip. Here is the list of places to travel. Just 40 kilometers after you enter the Highway, Bidadi is a town that holds an innovative film city. This magnificent film city consists of an amusement park where you can enjoy Aqua Park, a Dino park, a mirror maze, mini golf, and a haunted mansion. Also, there is a wax museum in this place. You will find this place included in best Mysore tour packages. 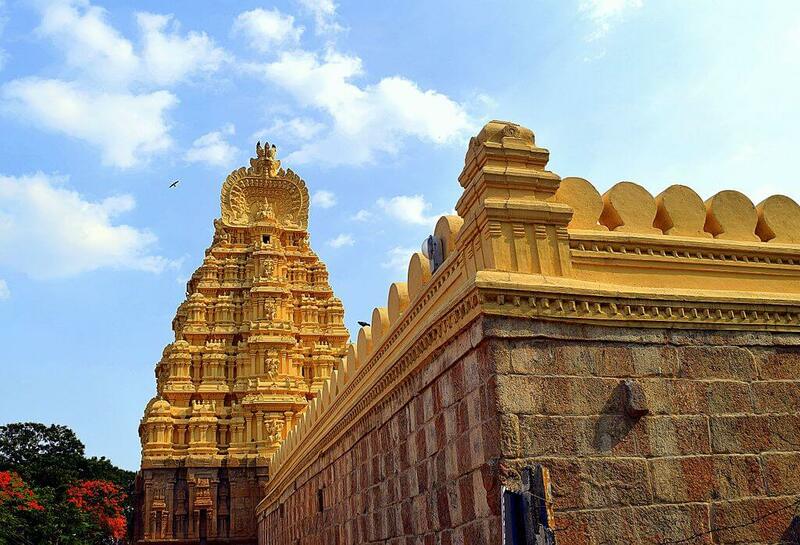 From Bidadi, when you are heading towards Mysore, Ramanagara is a small beautiful town that will come in between. It is only 20 kilometers from Bidadi. This place holds a mythological significance as it is said that Ram, Laxmana, and Sita used to live in this place during the time of their Vanavas. Here, you will also find a statue of Ram and Sita, which is almost hundreds of years old. 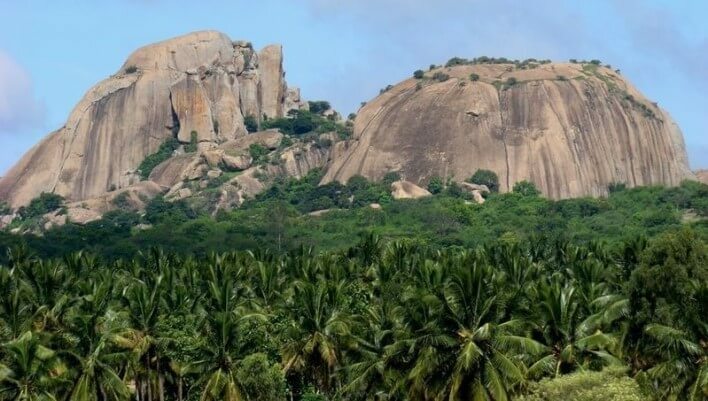 After you exit Ramanagara and set off to the highway again, Chinnapatna will come just after 15 kilometers. 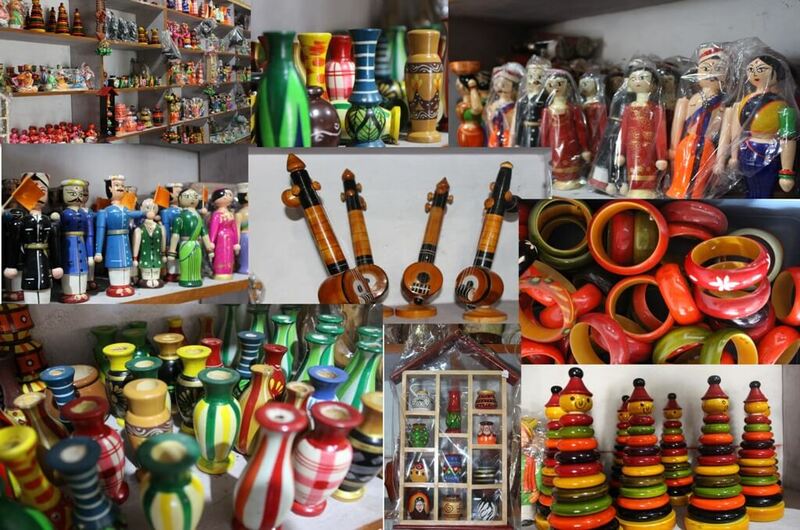 This place is called the land of toys because here you will find some really beautiful toys, embellished by natural dyes. Also, here you can master the art of wine testing by sipping various kinds of wines. This place is significant for you if you love food. Gorge on some crispy Maddurvadas, just 21 kilometers away from the heart of Channapatna. 18 kilometers from Maddur, Mandya is a place where you can enjoy the beauty of some vibrant and colorful birds. 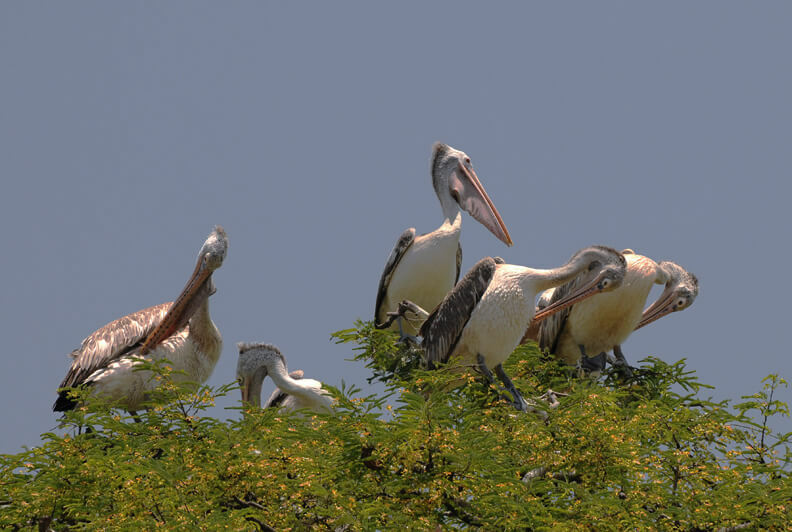 The most famous birds to visit this place are various species of painted storks and pelicans. After Mandya, you will enter the land of Srirangapatna. It is a lovely place with a historical significance as it was the capital city of Tipu Sultan. Here, you can feel the aura of colonial India, where several wars were fought. So, plan your one day trip to Mysore and visit the above written amazing places.